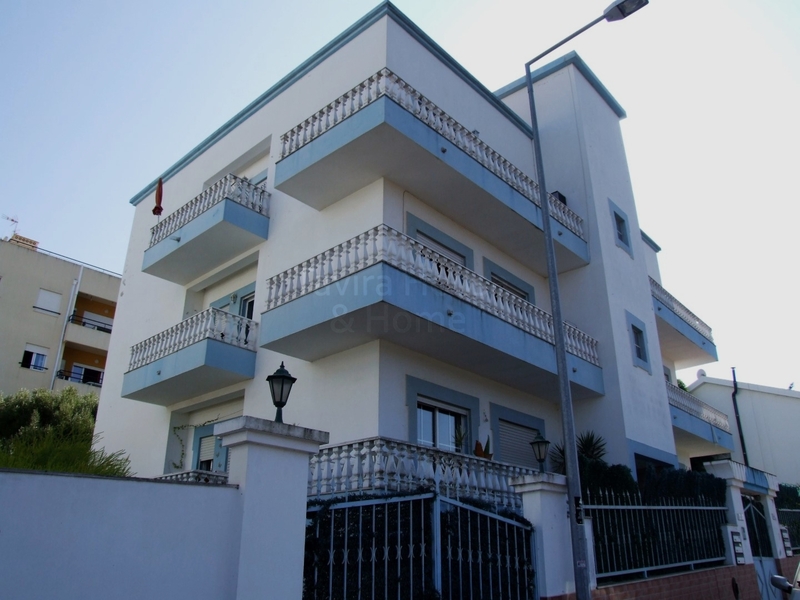 This extremely well-priced 2 bedroom apartment is situated in a quiet residential area of Tavira. 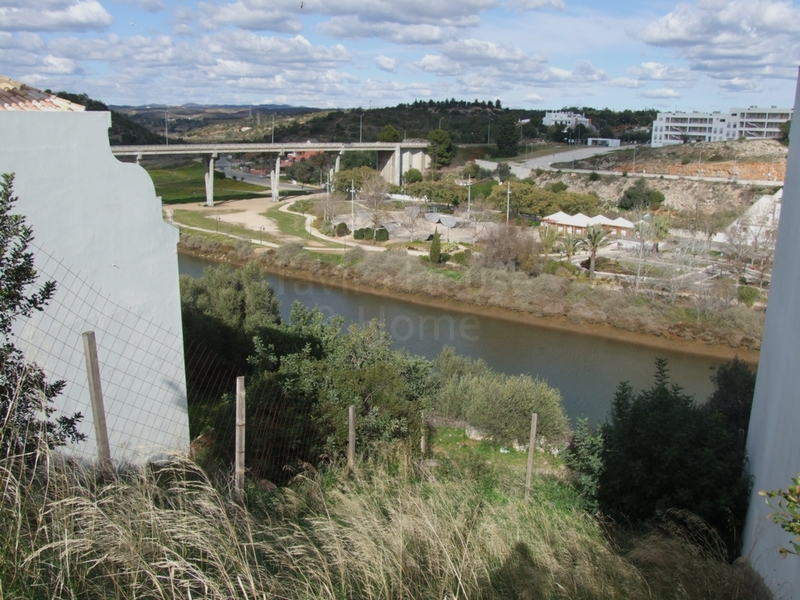 A building plot in central Moncarapacho wiith possibility to build a house of 256sqm on 3 floors. 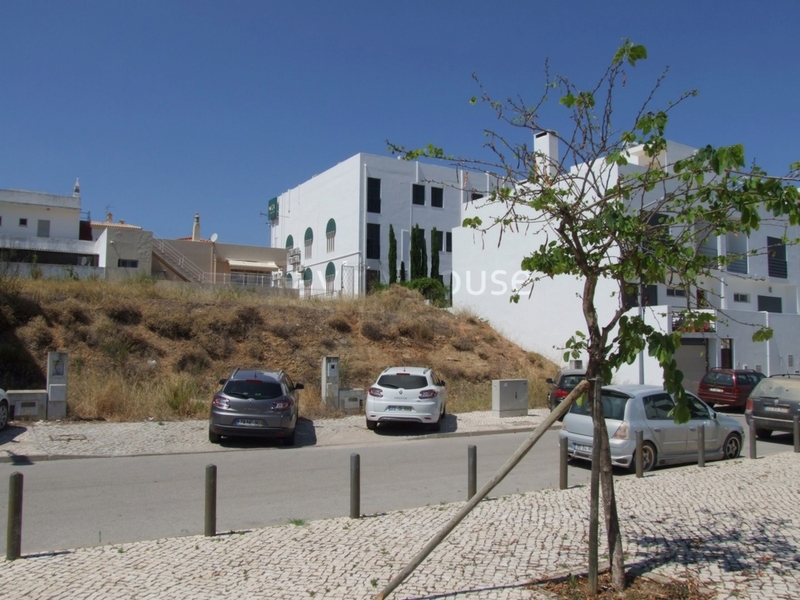 Only 5 minutes from the beach at Fuseta and 15 minutes from Faro.